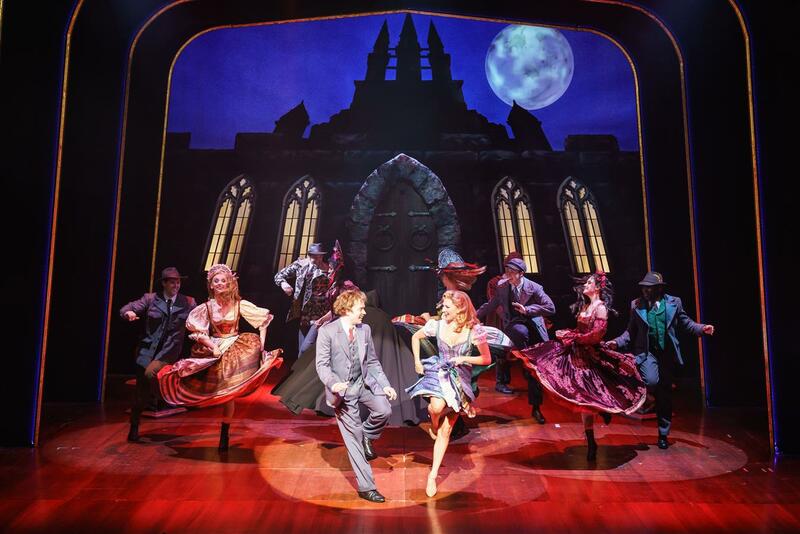 Back with another theatre review, I recently got the opportunity to head along to the Garrick Theatre in London to review Young Frankenstein. Firstly, the Garrick Theatre is a small and more intense theatre. With excellent sound systems and lots more leg room and space between seats. The aisles are also wider which makes it much easier to nip out during the show to use the toilets. In all honesty, I had no clue what the story was about. I knew it was dark and contained monsters, but I had never read much about it beforehand. However, to my surprise, it has ended up becoming one of the best musicals I have ever seen. 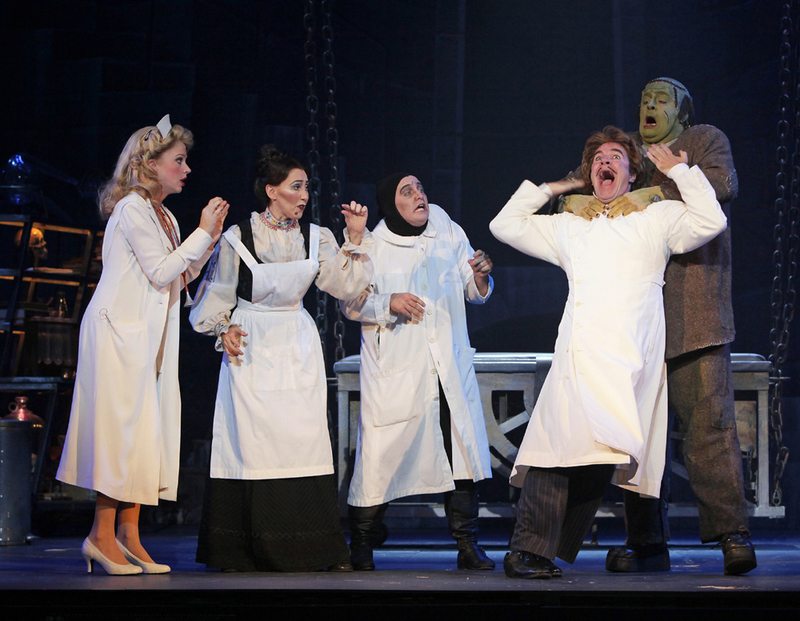 Young Frankenstein explores a story set in the 1930's, introducing doctor and professor of the brain, Frederick Frankenstein. In short, he receives a message that he has inherited a castle in Transylvania that belongs to his late uncle, Viktor Frankenstein. Frederick decides to leave America and his estranged wife and heads to Transylvania. The story explores an experiment that Viktor always wanted to do and he had recorded it in a book. The experiment involves planting a brain into a dead body and trying to bring it to life. After thinking that the experiment has gone wrong and failed, the brand new Frankenstein is re-born and comes to life. However, with a mix up of brains and zero intelligence, the monster becomes a bit of a problem with the village locals. People want him dead AND Frederick for creating him. 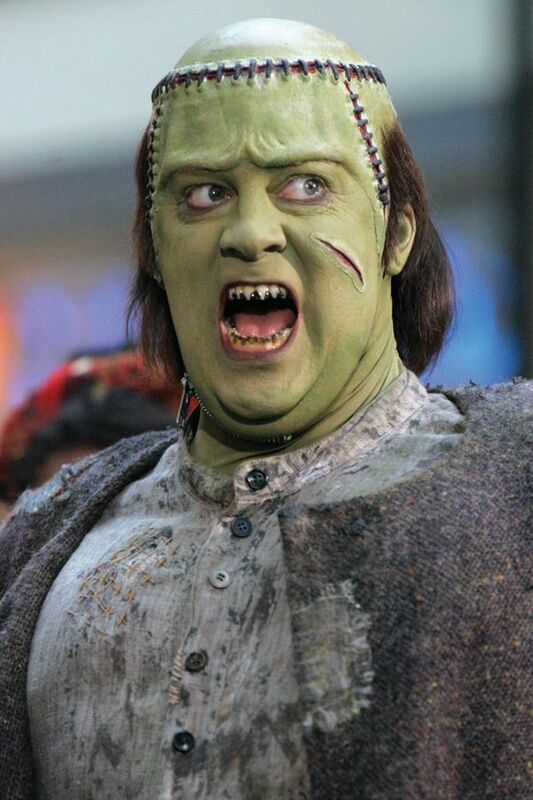 Frederick Frankenstein meet a whole bunch of weird and wonderful characters along the way. Igor is the least hierarchal character - a somewhat slave meets personal assistant, who wants nothing more than to be accepted and praised by Frederick. Igor has a very comical slapstick kind of humour (and plays on a humpback which will always bring a smile to your face), which runs throughout the whole show. It becomes easy to tell that he is an audience favourite. 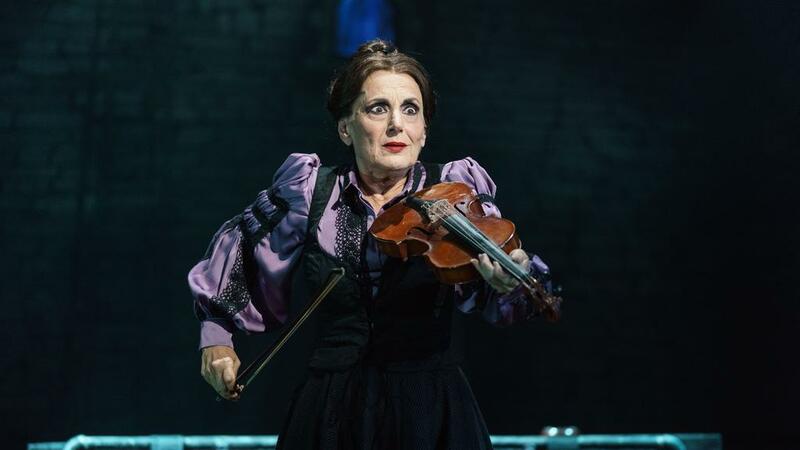 Next, there's the housekeeper and late ex-girlfriend of Viktor Frankenstein, Frau Blucher, played by the fabulous Lesley Joseph. With a very strong Transvlynaian accent and a somewhat Addams family esque image, she plays the strong female lead and looks after the castle. Finally, playing one of the other main characters is Summer Strallen who plays the ditzy blonde, Inga. She drops a whole load of sexual innuendos (that would definitely go over a younger viewer's head) and sexual tension and so it becomes clear that a relationship will spark between her and Frederick. She becomes a girl with no purpose to a woman with purpose and intelligence. Without spoiling the ending, new people fall in love and unexpected people save each other's lives. It's a fantastic story that really gets you gripped as soon as the opening line from Frederick has been said. I was laughing from start to finish and want to go back and see it again. The stage set up is brilliant and deserves a mention in any review. Working with very little space on stage, it's very clever how they work with the space they have. Backgrounds changes quickly without you really realising. A fake brick wall gets smashed down at one point and it looks so realistic. There'a giant door with real knockers and they even have a scene that involves two horses driving a carriage - except the horses are played by people and there's a video background to show the speed that the horses move. For something that I didn't think would be something I'd ever go and watch off my own back, it does go to show you that shows out of your ordinary choosing can surprise you. I'm honestly super impressed and cannot recommend it enough. Disclaimer: I was kindly invited along to review the show by London Box Office. All words and opinions are my own. Images are via Google. Oh my goodness, I love this so much! I wish I could see it too. You never see this kind of comedy any more. That looks like a seriously awesome show! I'd LOVE to take my kids to that one day. I have really wanted to see this for a while now. 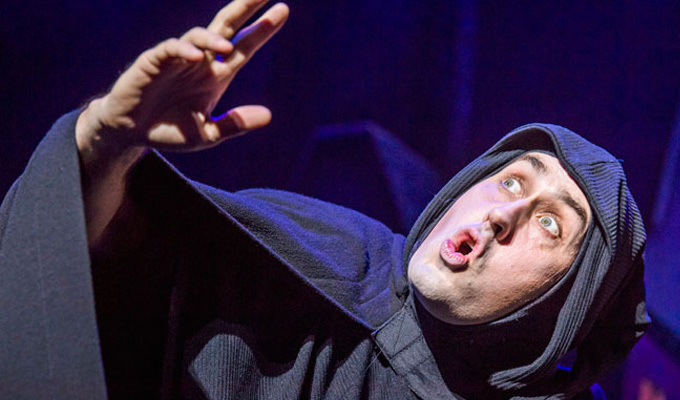 I love Ross Noble and the show looks so funny. What a great experience. I love going to the theatre and this sounds like a great show. I love going to the theatre, especially to musicals. 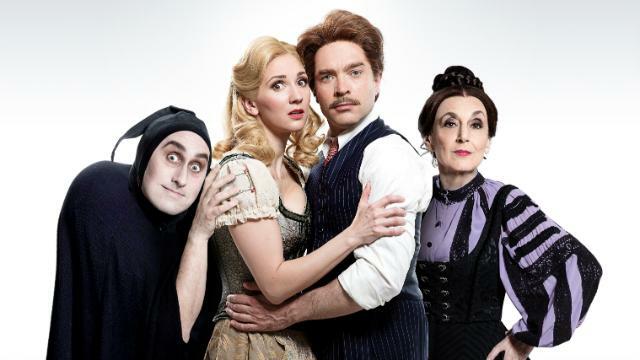 I have heard about Young Frankenstein before but had no idea it was so good! Aw I love Lesley Joseph! Can't believe I've never seen this tbh. Musicals are the best! I've always loved Frankenstein and seeing this as a musical would just be fabulous. Hope to catch this. We saw this a few months ago and absolutely loved it! I thought it's a fantastic stage work for a classic Mel Brooks musiceal.